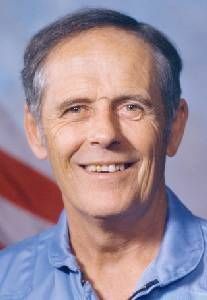 American physician payload specialist astronaut, 1984-1991. Status: Deceased; Active 1984-1991. Born: 1929-01-21. Died: 2013-02-26. Birth Place: Peoria, Illinois. Family: Astronaut. Country: USA. Bibliography: 5891. 1929 January 21 - . Birth of Dr Robert Ward Philips - . Nation: USA. Related Persons: Phillips, Robert. American physician payload specialist astronaut, 1984-1991..
2013 February 26 - . Death of Robert Ward Phillips. - . Related Persons: Phillips, Robert. American physician payload specialist astronaut, 1984-1991..